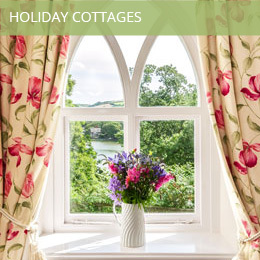 The self catering cottages include a mill cottage, a row of coastguards cottages right above the beach, a gamekeeper’s cottage in the woods, and a Grade 11 listed house sleeping 18, and all welcome dogs. 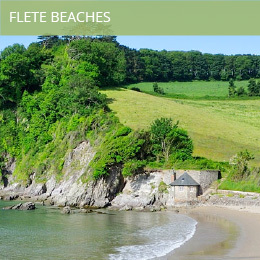 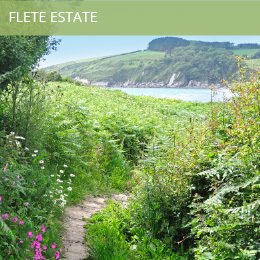 Most are within 10 minutes walk of the unspoilt Erme estuary, with its sandy beaches , gentle surf, and the South West Coastal footpath. 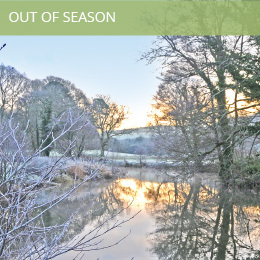 You can enjoy walking, bird watching, fishing, star gazing, photography or messing about in boats, without even leaving the Estate.